Redback specialises in providing world leading downhole tools that provide drilling optimization solutions to the largest Oil Companies worldwide. Our products are described in three Rs. Find out why. Redback provides significant reduction in stick slip and vibration which results in improvement in ROP. 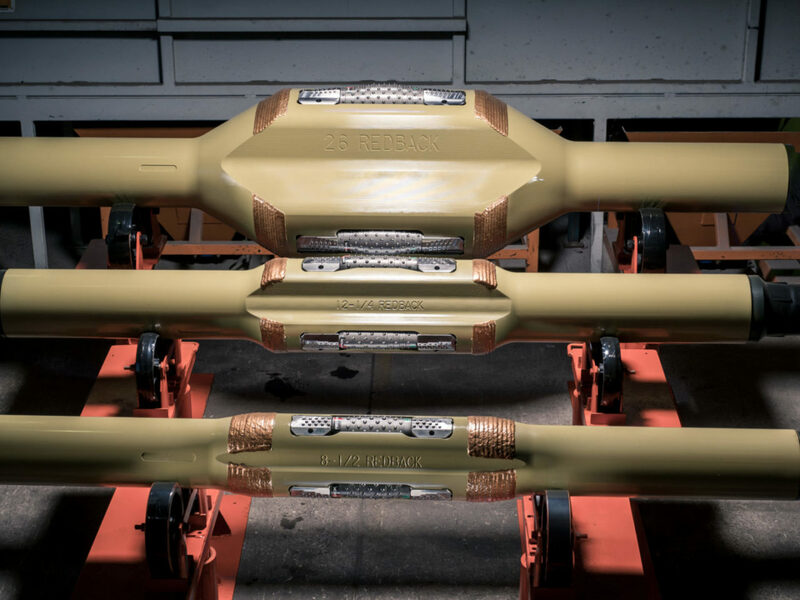 With the reduction of vibration, torque and stick slip this provides a reduction in stress on the whole BHA reducing drilling failures in the whole drill string. 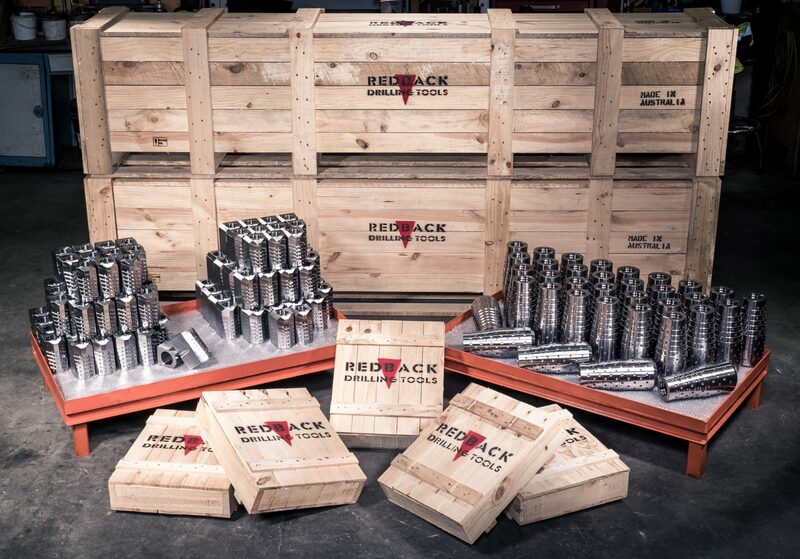 Redback are well known for the quality and reliability of the product, each tool is hand finished to ensure a precision product that provides the consistent reliability all Operators expect. Redback believe the key to the long term success of the product if the quality of manufacture, all of our products are made in our state of the art facility in Australia and hand assembled to ensure quality is maintained. Making sure we build trust. Making sure we establish safe and healthy workplaces. Making sure we act and communicate responsibly. Making sure we treat all people fairly. Making sure we add long-term value to society.